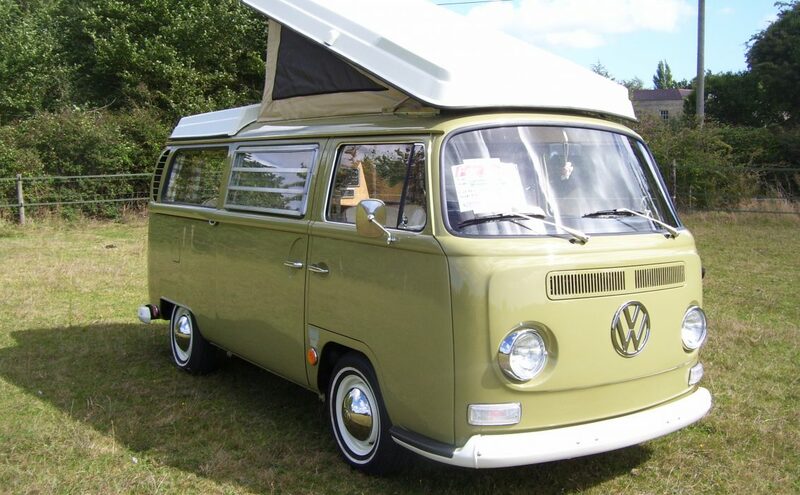 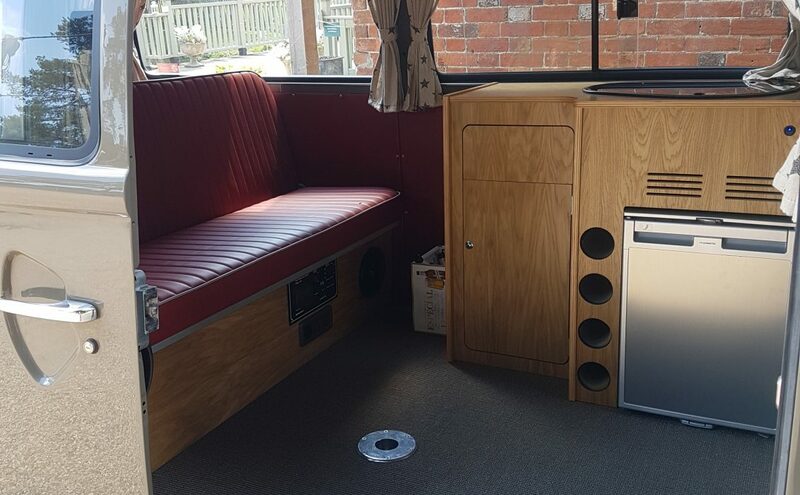 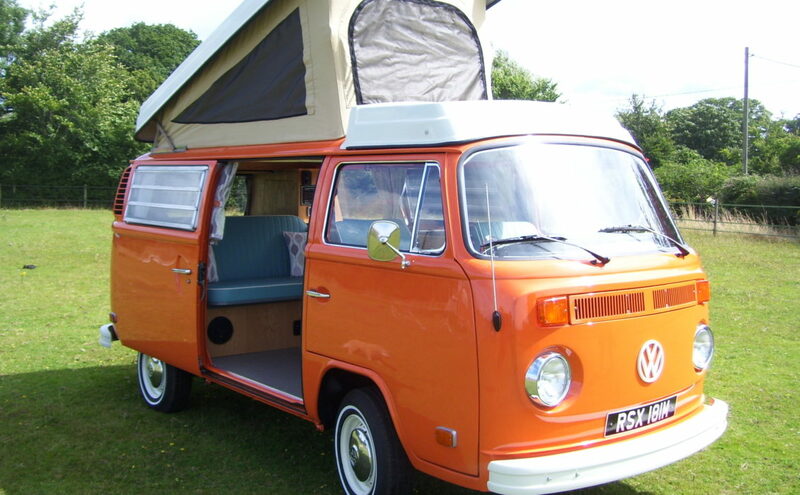 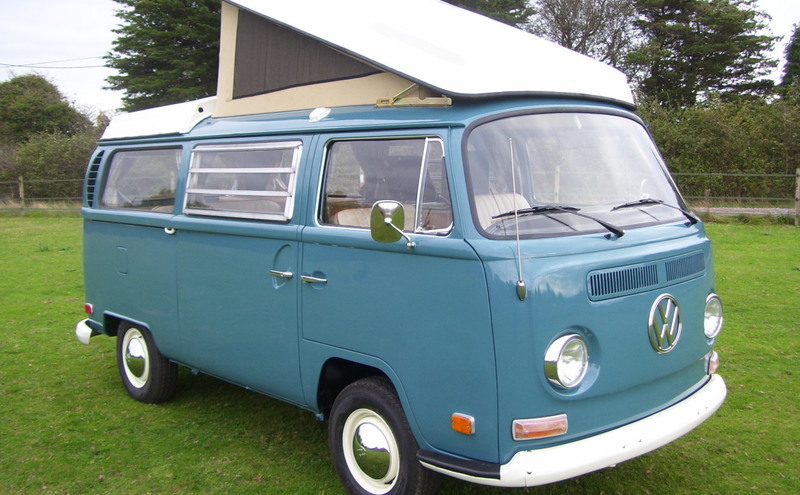 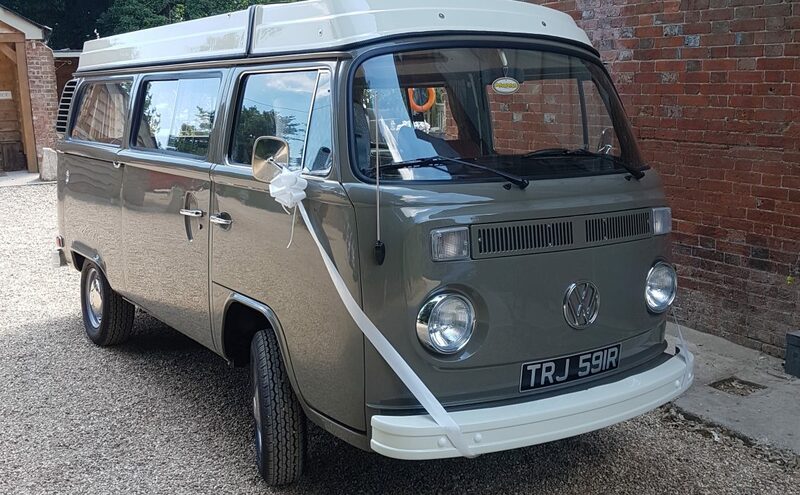 Coolcampers is a small friendly VW business in Bournemouth on the South Coast that sources and imports virtually rust-free campers from dry sunny states of California, Arizona and Nevada. 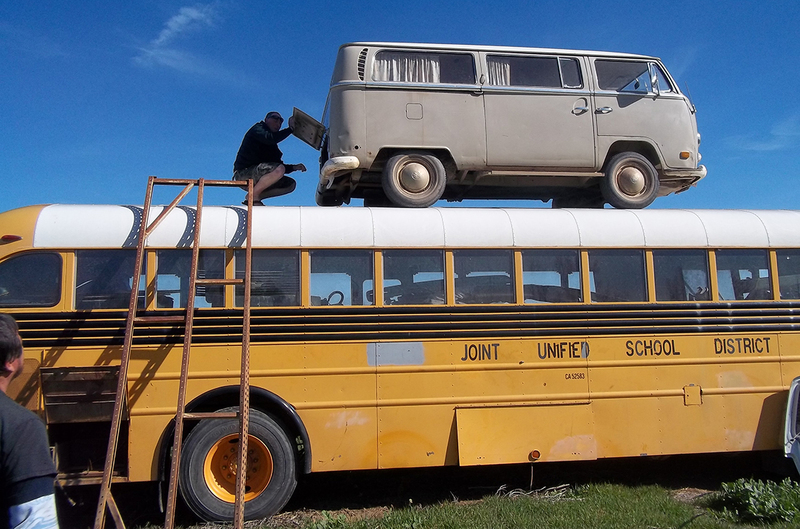 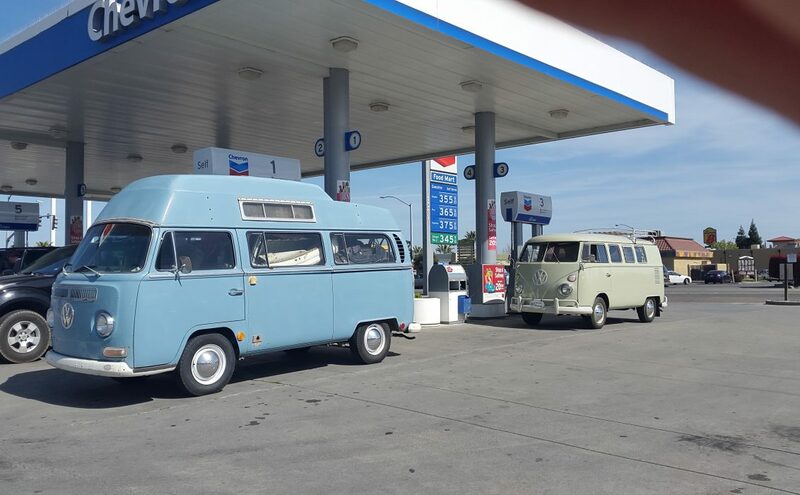 The dry environment out there in the States is perfect for preserving VW Type 2s. 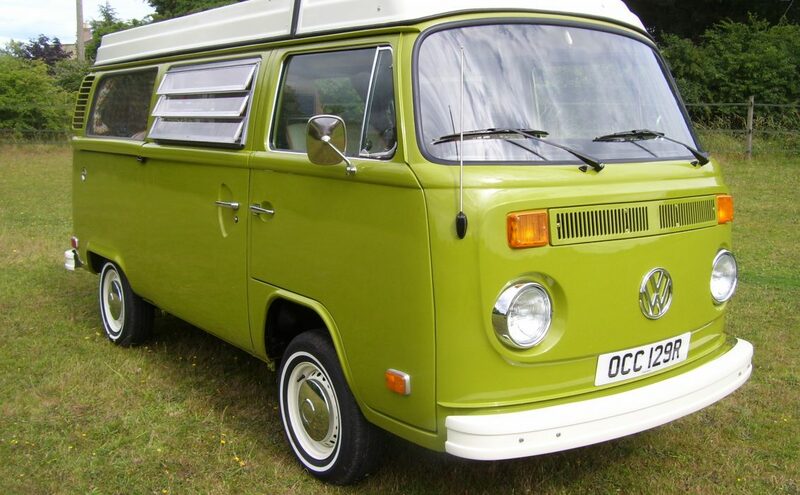 We can sell ‘as is’ or restore to customers specification. 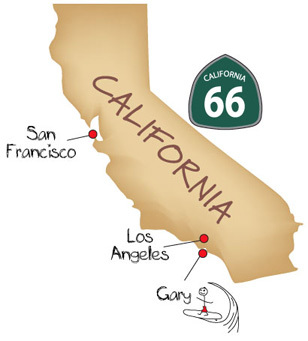 Californian vans were actually originally made in Germany then shipped overseas to the USA. 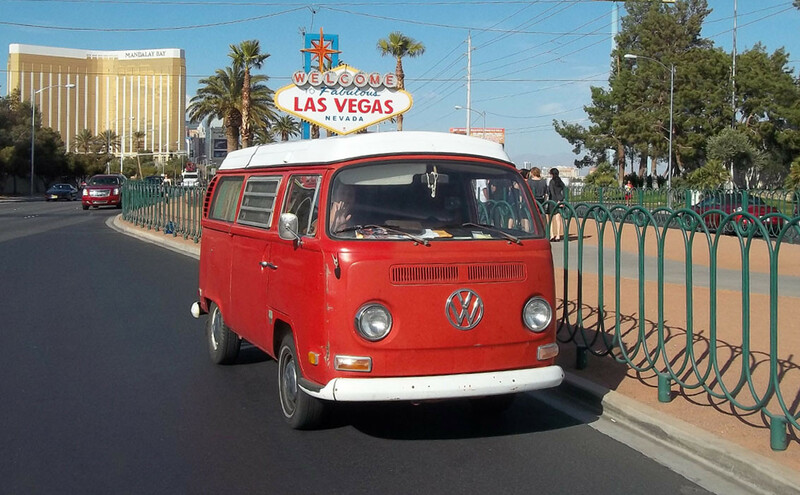 Other countries, such as Australia, produced their own vans, which, while they benefit from being right-hand drive vehicles, don’t share the same metal treatment to prevent corrosion. 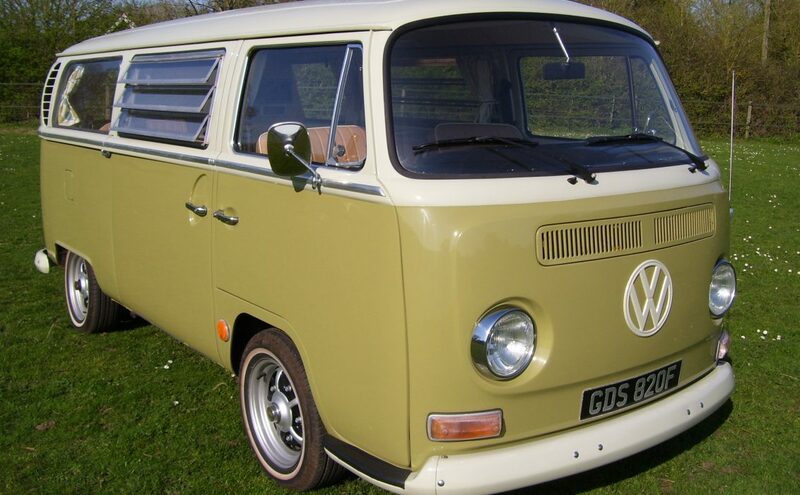 We can source and supply vans or import vehicles and parts for customers. 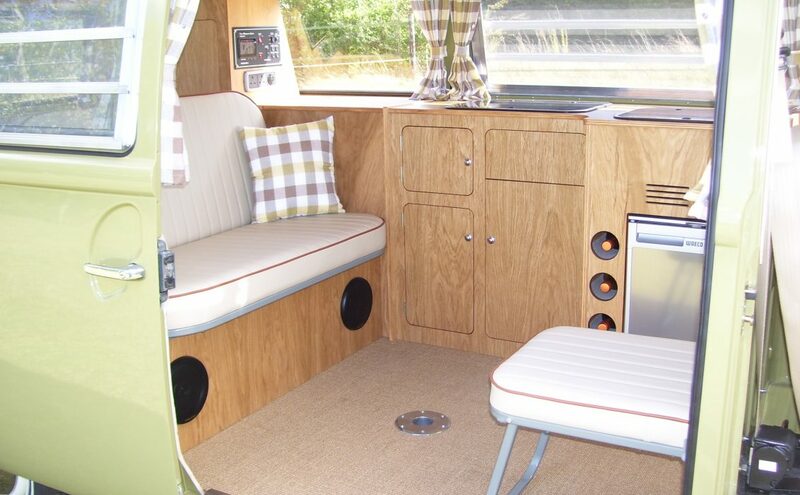 Please contact us to see what we can offer you.